Don't get nervous... Same day service! 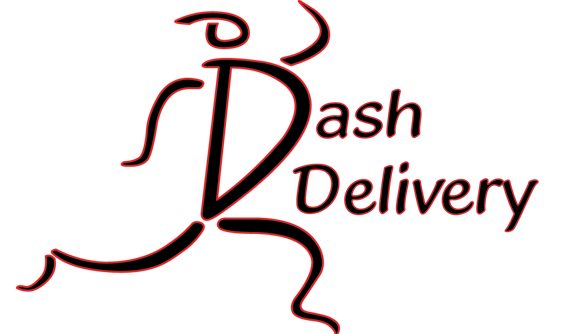 Dash provides a wide variety of services thoughout Oregon. From small package to large, our highly trained staff is ready to meet your needs. Schedule your home delivery online. Our online schedule assistant helps you easily set up your home delivery for the times we serve your area. Our uniformed drivers add professionalism to your delivery. You're not just hiring an errand service or having your staff drop it off on the way home. When you hire Dash it tells your customers that you care for their needs by hiring a quality service who provides professionalism at all times. Next morning service from Major cities in Oregon to L.A., Seattle, Spokane, Oakland or the other direction. Middle of the night service available as well. On demand or daily service any time day or night anywhere in Oregon. Drivers /dispatch group communicate in a chat-room in real time throughout the day for maximum teamwork and efficiency.